C&C Construction, in Muncie, IN is the area's leading construction company serving East Central Indiana since 1997. 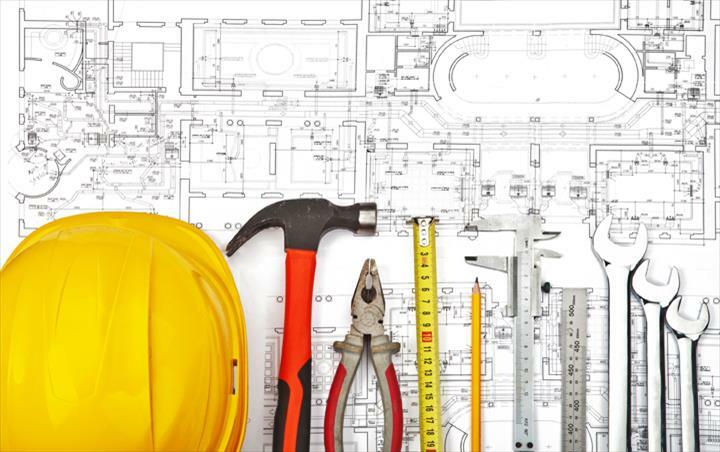 With over 30 years of experience, we offer new construction, remodeling, home improvement and repair services. 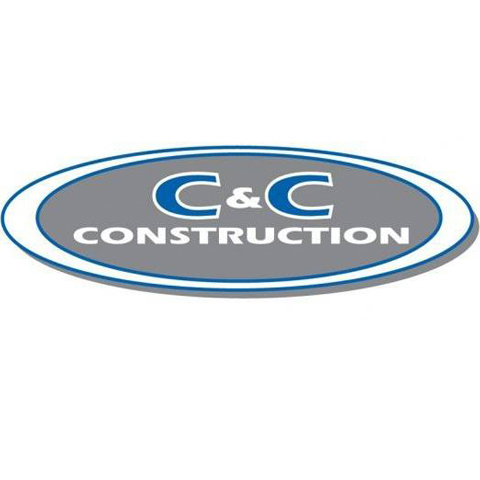 For all of your construction related needs contact C&C Construction in Muncie. We build lasting relationships with our customers and satisfy their construction needs. "C & C Construction always gets the job done right! They do quality work at a affordable price. I would recommend them anytime." 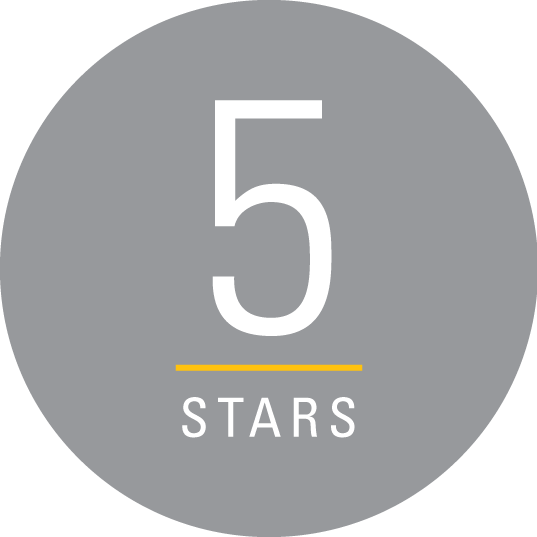 "C & C Construction does great work, I would recommend them to anyone. If you want the job done right they are who you call." "Chris and his team always do a great job!! Highly recommend and always our go to for anything!!" "A Class Act. Guys were professional and did a great job. I would use them again or recommend them." "??? ?Guys are professional and did a great job. I would use them again in the future or recommend them"
"I use C & C Construction personally and for business. I always feel good about recommending them to my clients for any job because of the competency, professionalism, and the way they interact with my clients." "Chris is a trustworthy and conscientious person. Highly recommend." "If you are looking for the best of the best, your search is over!" Established in 1997. C&C Construction is proud to serve our local area which includes Muncie, Anderson, and Central Indiana. 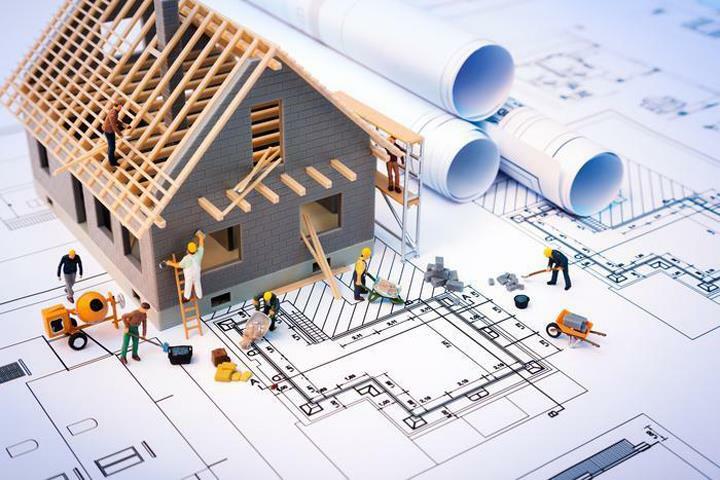 We specialize in Residential and Commercial Construction and Repair since 1997.